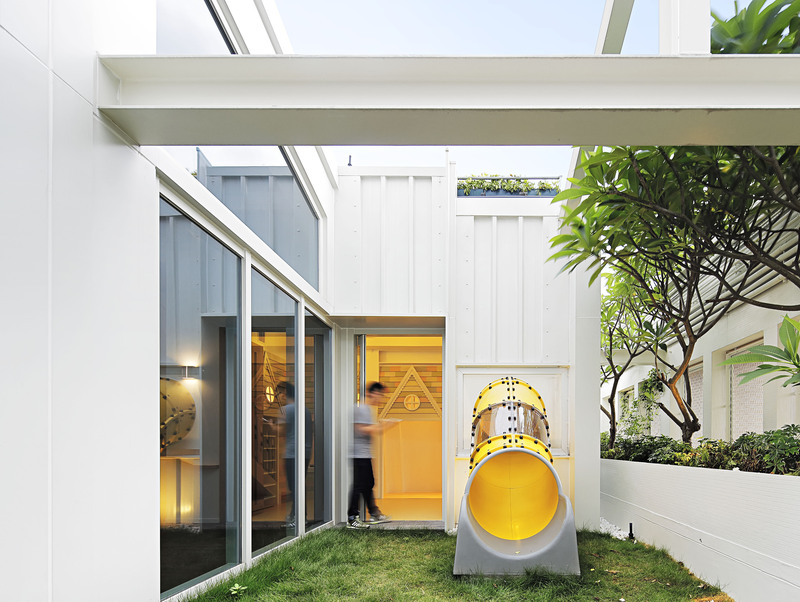 Through its “lean and green” design, the SK Yee Healthy Life Centre aspires to provide more than a simple healing environment – it is also a home, a garden and a playground for patients. 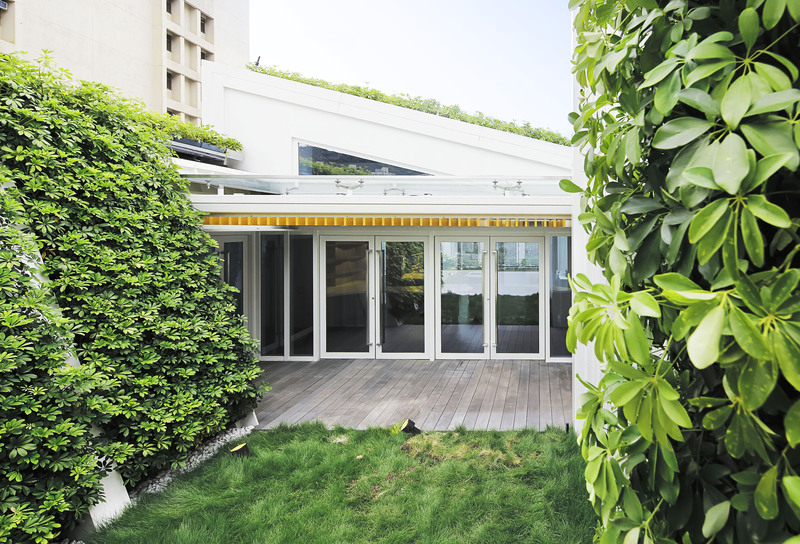 The rooftop centre offers an ambience of calm and serenity throughout, immersing patients in nature and daylight and offering them a stress-free experience. The primary design concept integrates the centre’s lightweight structure with the vibrant surrounding gardens, allowing a constant interplay between interior and exterior environments. Each space is designed with cross-ventilated windows which honour patients’ control and create a place of respect, comfort and dignity. Natural light intensifies the domestic quality of the space and helps reduce patient anxiety. 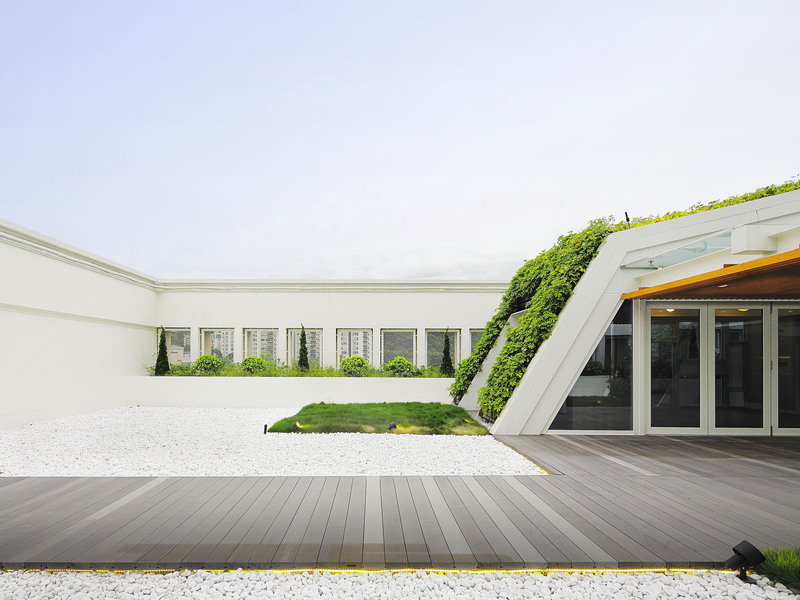 Extensive green roofs and walls not only minimize air conditioning loading, they offer a dynamic landscape for both the patients and surrounding neighbours to enjoy. 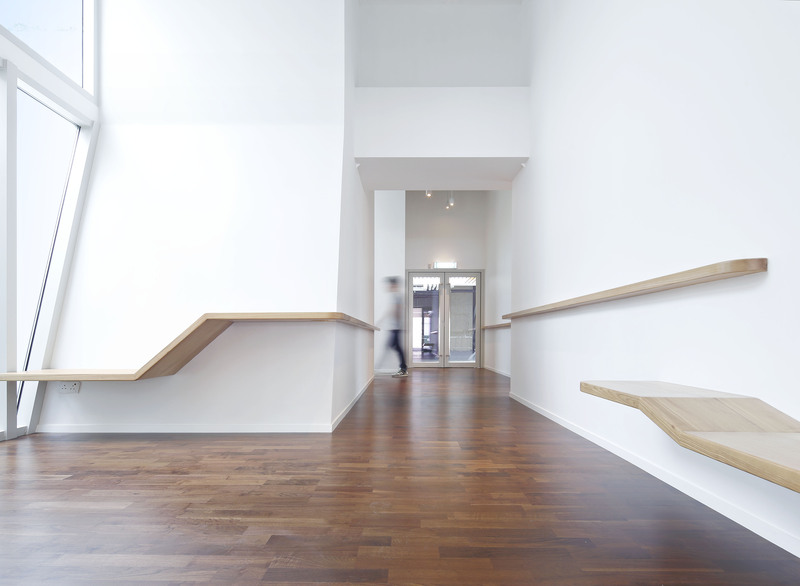 The design successfully turns an empty rooftop space into a place filled with meaning. 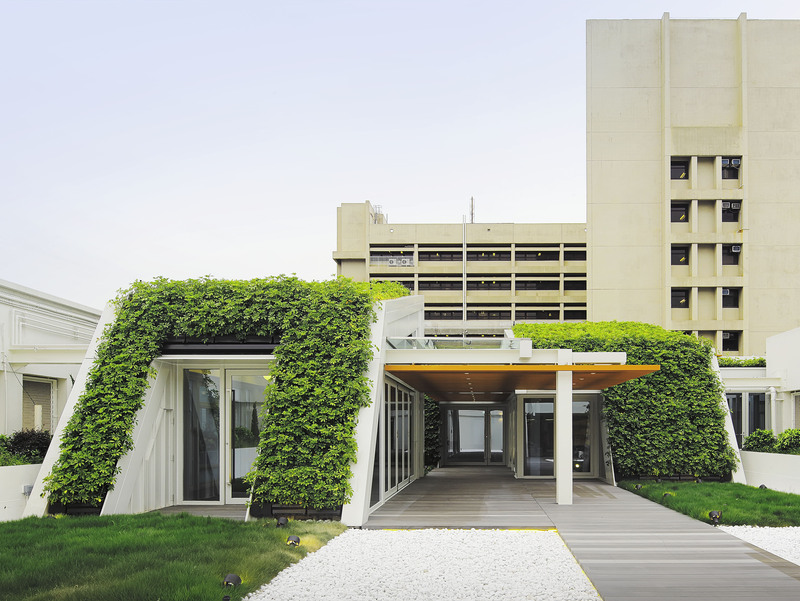 This tangible integration of sustainable design with healing healthcare architecture brings to life a new dimension of thought that has long been absent from healthcare architecture.